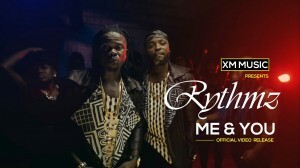 RYTHMZ is a Cameroon based duo that specializes in a new genre f African music trending all over Central Africa called Afro-Bikossa (a blend of Bikutsi, Makossa and Afropop). 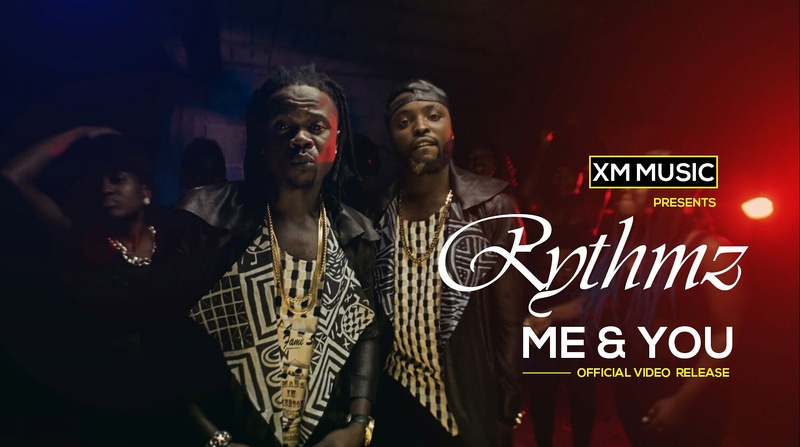 The group is made up of 2 male singers (Diyani Bill Munyenge and Fongap Etienne Nkeng) in their early 20s, Rythmz is currently signed to one of Cameroon’s biggest record label (XM Music) and managed by UK based management and marketing company (DCMedia). 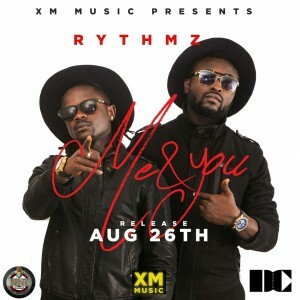 ME & YOU is Rythmz latest single which was produced by phill bill beats at NoHits NoRecords Entertainment, as always their music is meant to captivate the ears with a unique blend or French and English lyrics and instrumentals. The single is a follow up to the Central Africa Hit “Dancia” which featured XMaleya of XM Music.